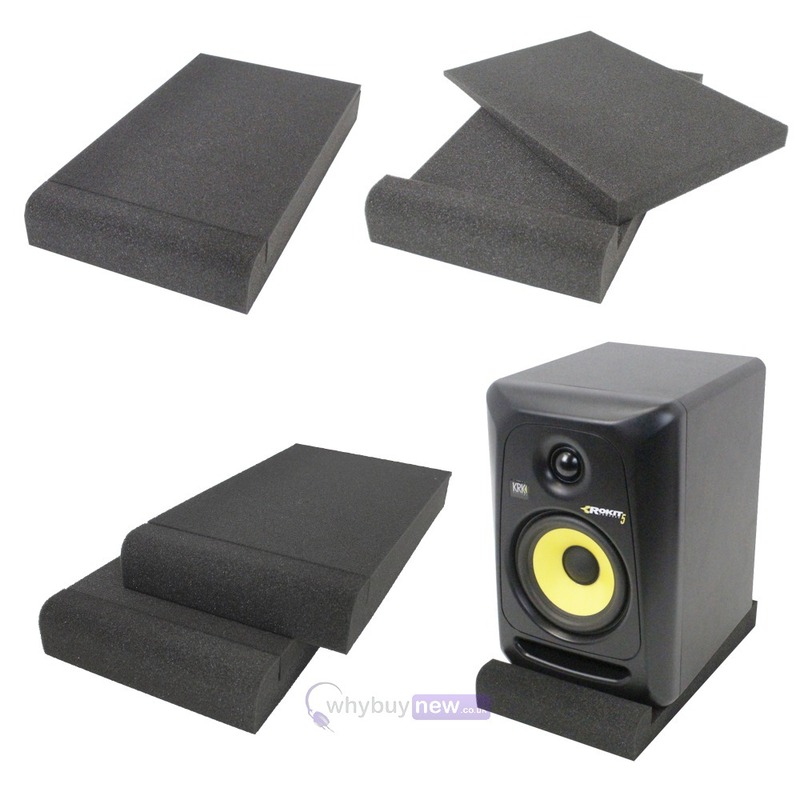 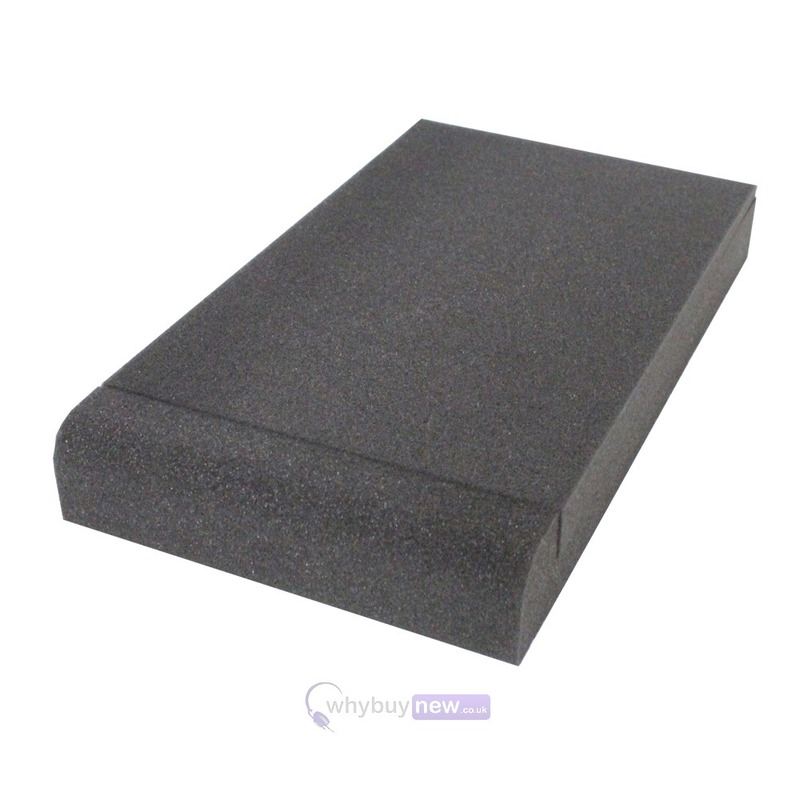 This high quality Gorilla studio monitor Isolation Pad is designed to isolate studio monitors and speakers from unwanted noise which resonates to the surface where they are situated. 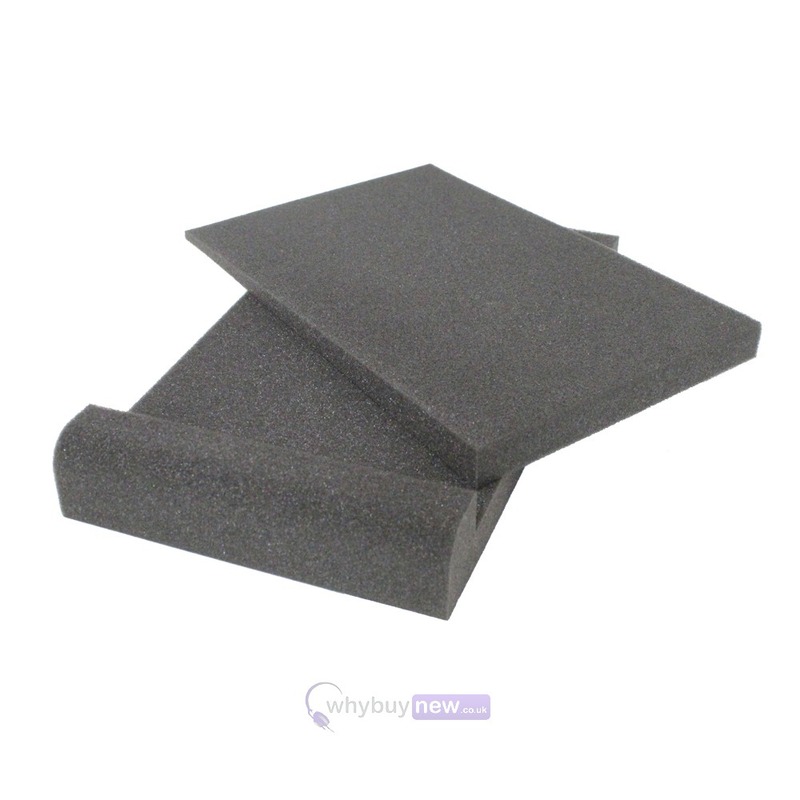 Each pad has an additional foam wedge which can be manipulated to angle the speakers resulting in 3 possible combinations. 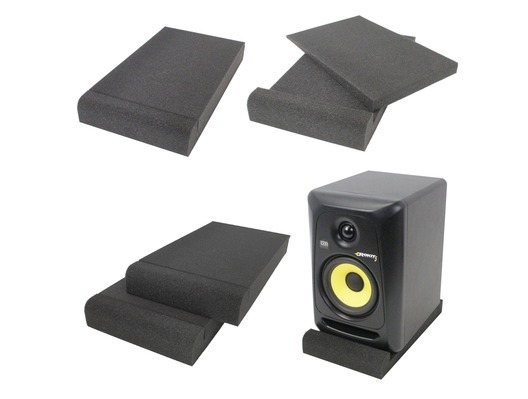 These essential pads for your studio or home setup are suitable for 3, 4.5, 5" and 6" studio monitor Speakers. 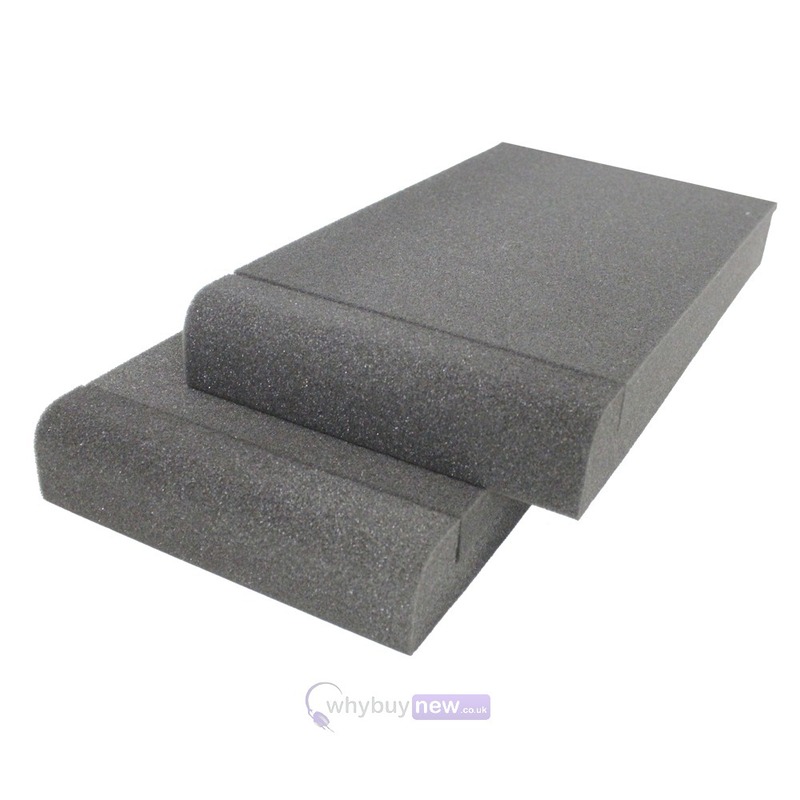 Simply the best value on the market! 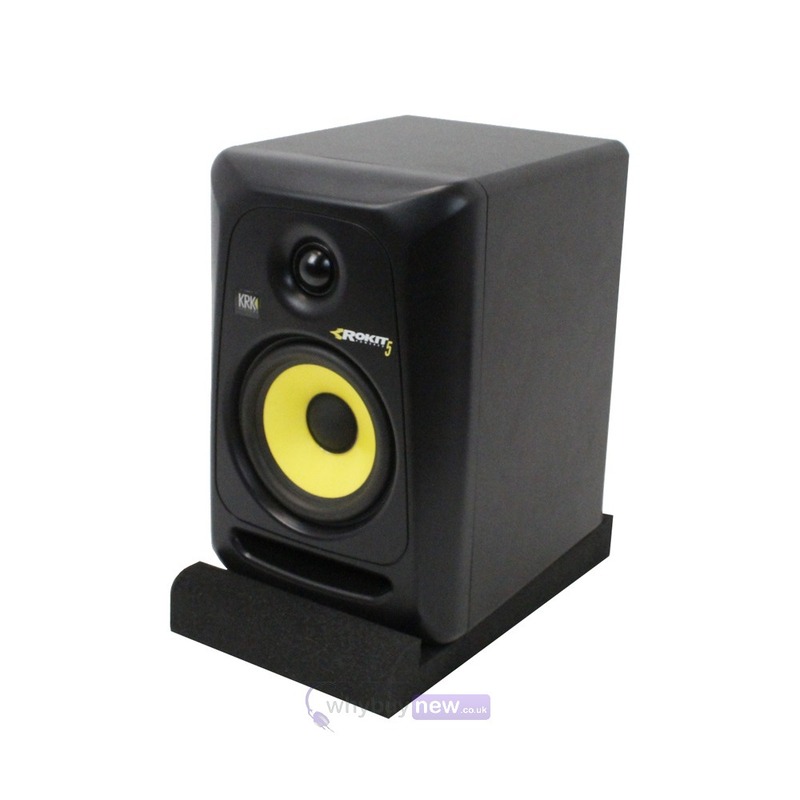 Please note that the speaker in the picture is not included.